(October 22, 2008) – THE AVERAGE male life expectancy is 75 years. By then, Ken Mink’s college basketball days will barely be over. 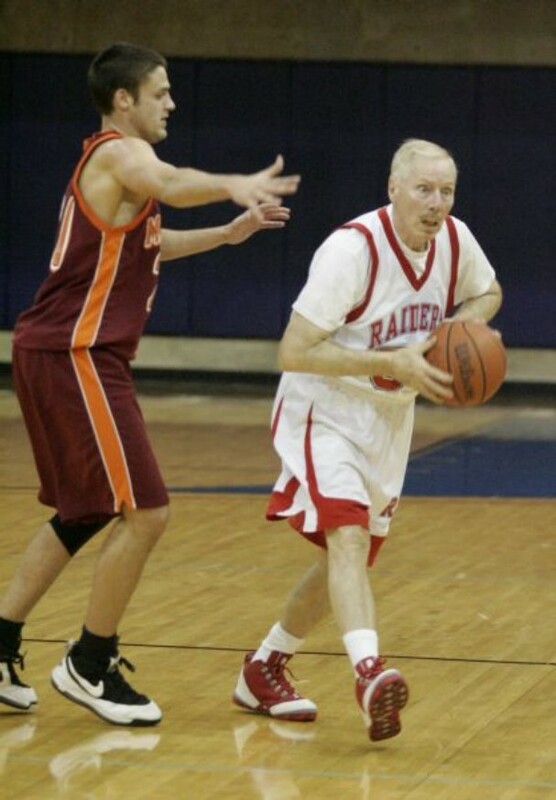 Mink, 73, is one of the newest players on Roane State (Tenn.), a junior college about 35 miles west of Knoxville. The 6-foot, 190-pound Mink is listed as a senior on Roane’s roster. No kidding. The records aren’t clear, but he’s likely the oldest person to ever play college hoops. In his latest column for the New Statesman, John Pilger celebrates the life of Sep Prosser, one of Australia’s great swimmers and swimming coaches, whose celebrity was based on an ingredient now missing from so much sport: grace.